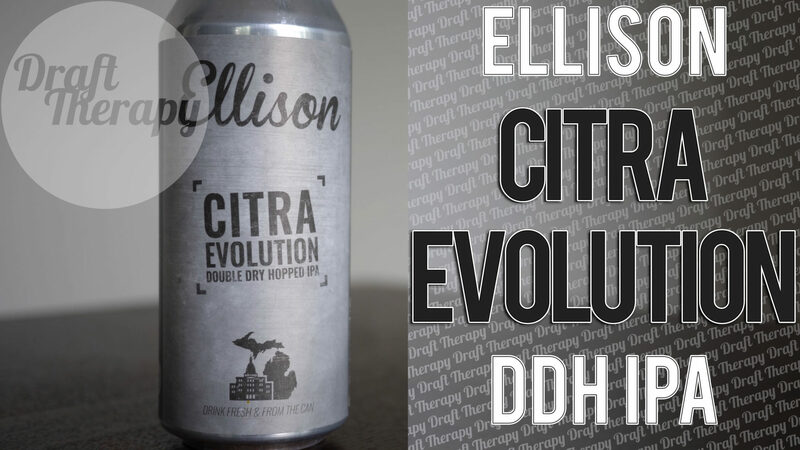 As part of Ellison’s DDH IPA line, this time around as the name would imply, they’re featuring citra hops in full effect. At 6.75%, it’s not the strongest IPA I’ve ever had, but it’s nothing to slouch at either. Does Ellison bring their A-game and is this another banger? Watch to find out!